Conversational bots, which can understand complex voice commands and complete tasks for you, are quickly becoming the rage. Earlier this month, the inventors of Siri showed off their creation Viv, which ordered flowers and booked a hotel in under a minute. Google Assistant, revealed this week, promises similar capabilities. 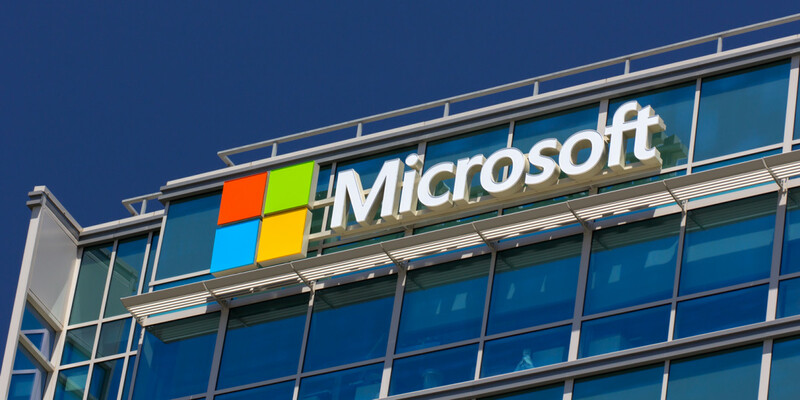 Microsoft has now let slip that it’s also working on a bot to help get things done, reports ZDNet off of a job posting from the company that’s now been removed. The agent does what a human assistant would do: it runs errands on behalf of the user, by automatically completing tasks for the user. The users talk to the agent in natural language, and the agent responds in natural language to collect all the information; once ready, it automatically performs the task for the user by connecting to service providers. For example, the user might ask ‘make me a reservation at an Italian place tonight’, and the agent will respond with ‘for how many people?’; after several such back-and-forth turns it will confirm and book the restaurant that the user picked. Microsoft has already done a lot of the legwork necessary to build a productivity assistant. At its Build developer conference in March, it announced its Bot Framework, which is a platform for developers to create and integrate intelligent bots into their apps. It also revealed that it would support bots on Skype with a new software development kit. It’ll be interesting to see what shape the Bing Concierge Bot takes, i.e., whether it’ll be a standalone app or be integrated into numerous Microsoft products and services. But it’s becoming clear that this is how companies that have a lot of data about you, such as Amazon, Facebook and Google, will try to get you to spend more time on their platforms.